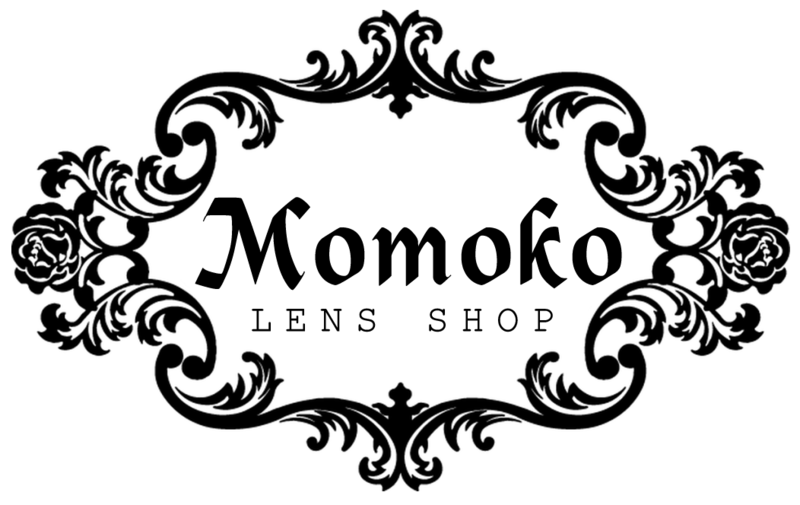 MOMOKO LENS strives hard to ensure we process and dispatch all orders on time. If by any reason that you would like to cancel your order after payment has been made, kindly contact our team as soon as possible via email at "momokolens@zoho.com" along with your order number. The sooner you contact us, the greater is your chance in getting full refund especially for pre-order products. i) Order paid + Order not shipped + Request cancellation and refund within 12 hours. Process will take around 1 ~ 2 working days. ii) Order paid + Order not shipped + Request cancellation and refund after 12 hours. An administration fees of 10% ~ 40% from your total purchase will be charged. iii) Order shipped + Request cancellation and refund. Refund is not available unless the parcel is being returned to us. iv) Order shipped + Order being returned + Request cancellation and refund. All shipping fees imposed will be borne by customer. An administration fees of 40% from your total purchase will be charged after deducting the shipping fees. The remaining amount will be refunded back to you after we have received the returned parcel. Suggest to apply for return and exchange or second delivery arrangement instead. v) Order shipped + Order abandoned + Request cancellation and refund. Refund is not available as the parcel will be destroyed in your country. Suggest to liaise with your local customs before parcel abandonment. If your order is under "free shipping", we will deduct the actual shipping fees required before returning the remaining to you. Please read our Terms of Sale to avoid unhappy shopping experience.